BMW CGDI Prog is 2017 New CGDI Prog BMW MSV80 Key Programmer. 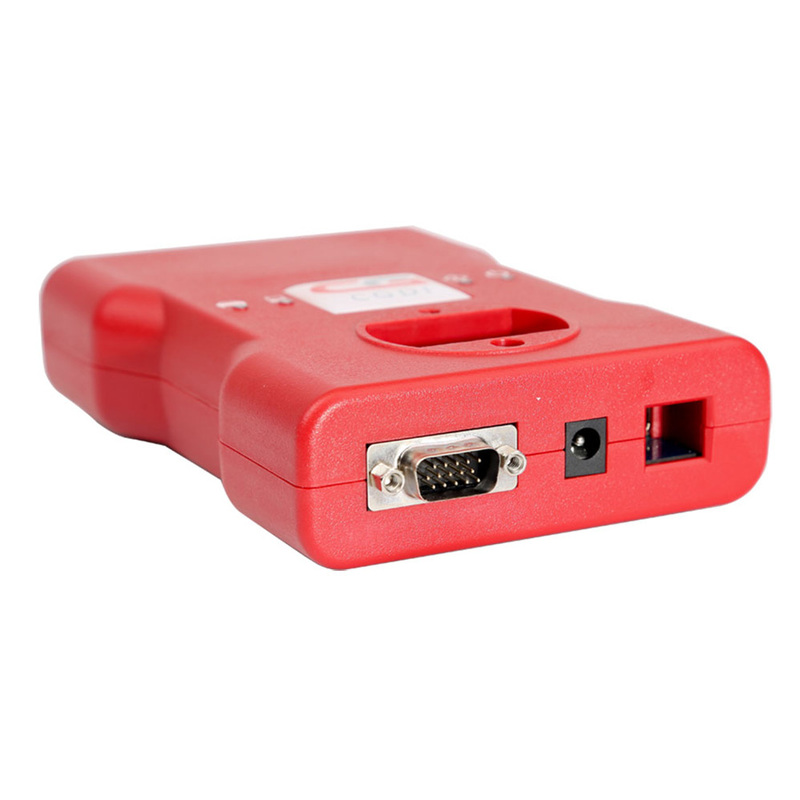 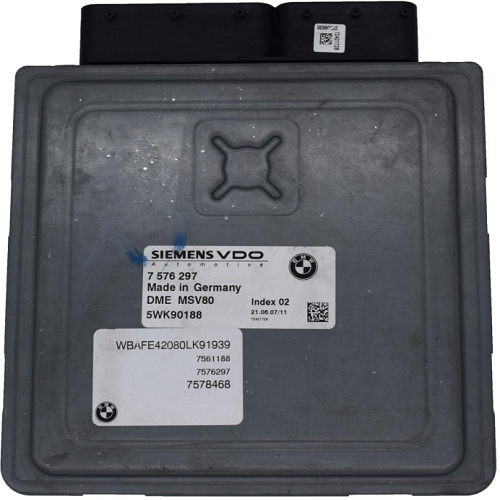 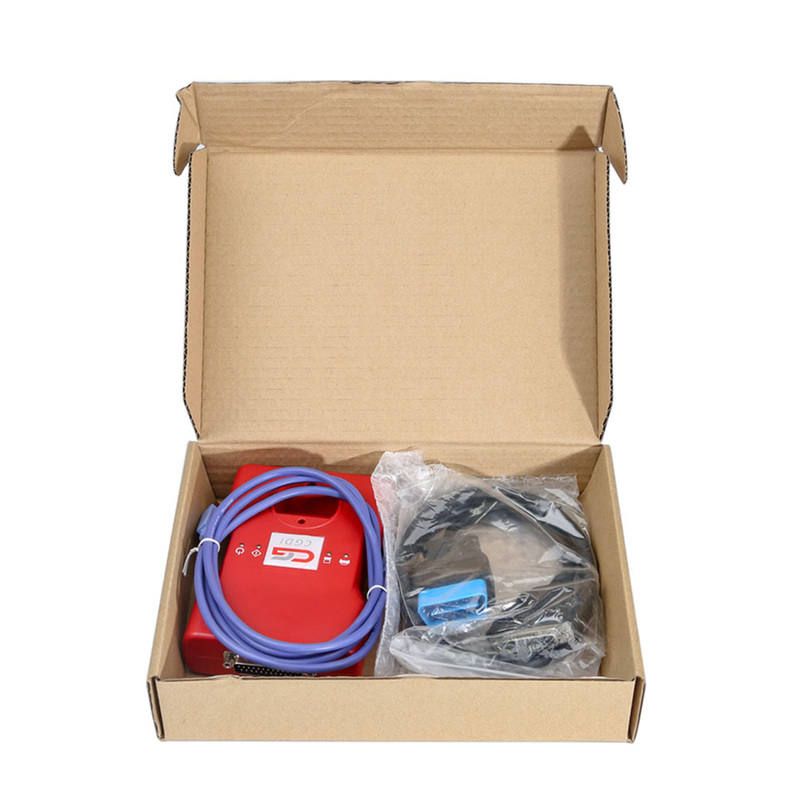 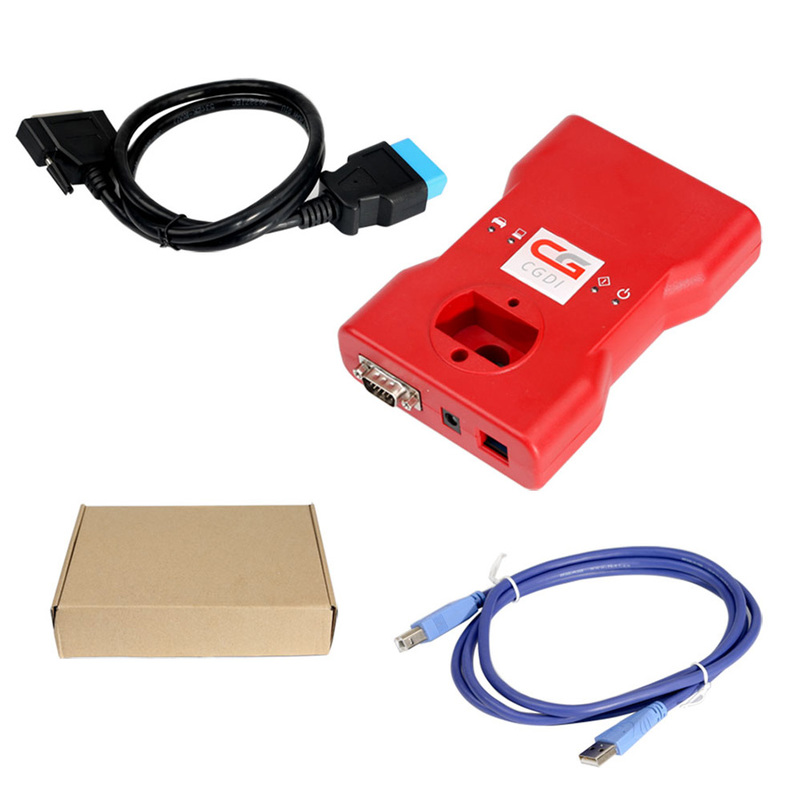 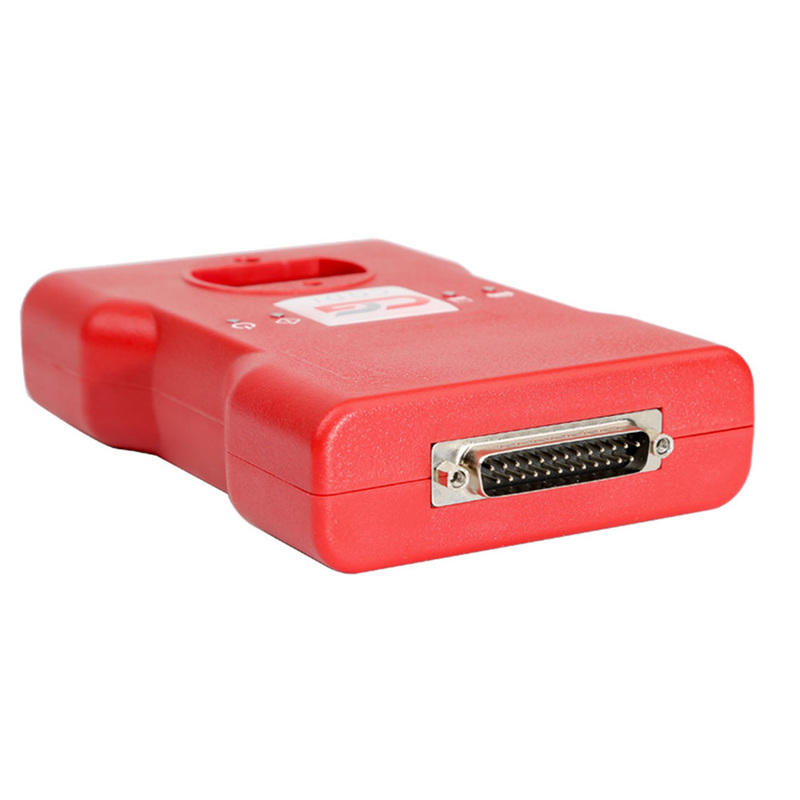 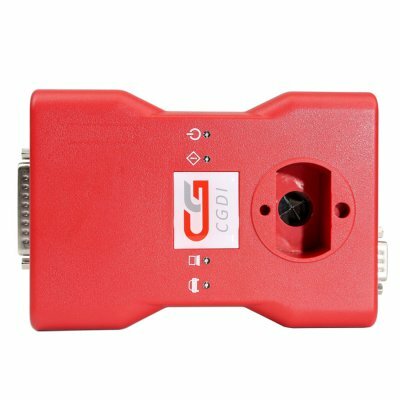 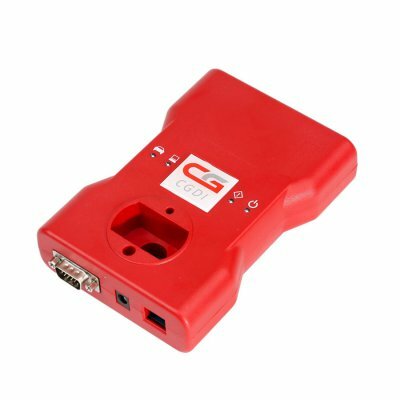 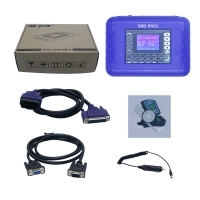 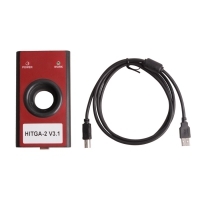 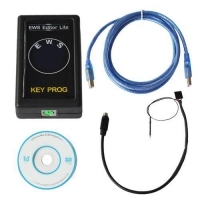 CGDI BMW Key Programmer With V2.6.0 CGDI Pro BMW Software Support BMW All Key Lost. 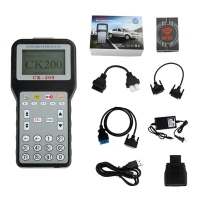 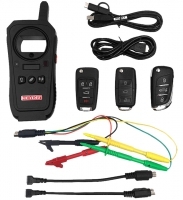 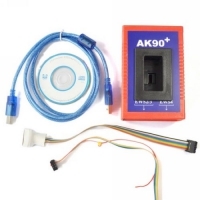 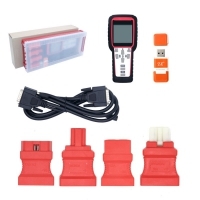 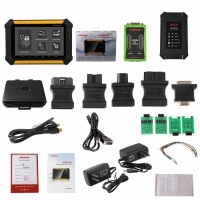 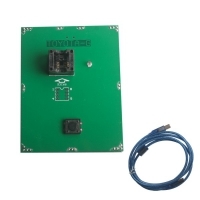 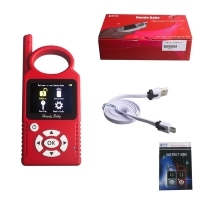 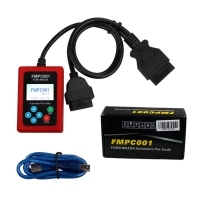 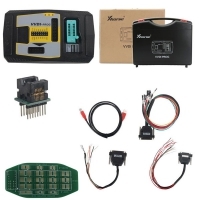 BMW CGDI Programer is Key Programmer + Diagnosis Tool+ IMMO Security 3 in 1 Newly Add BMW FEM/EDC Function for Free. 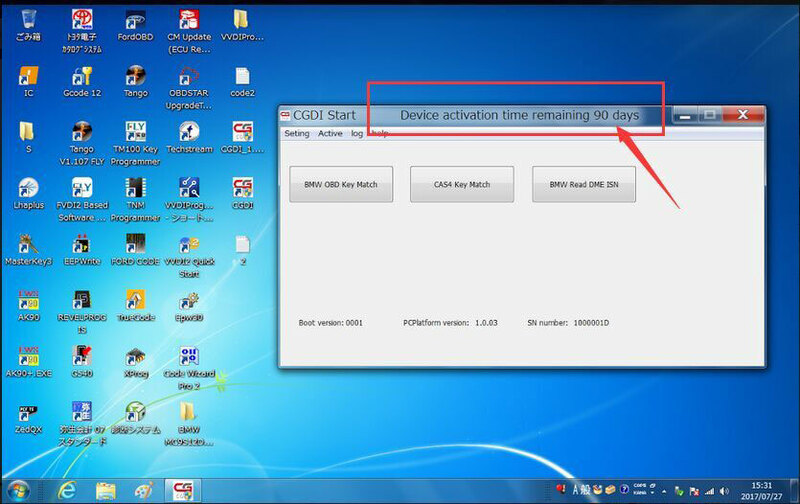 But we will provide you free activation for another 90 days, which means you can enjoy 180 days free update. After 180 days, you need to pay 10USD/month for update. 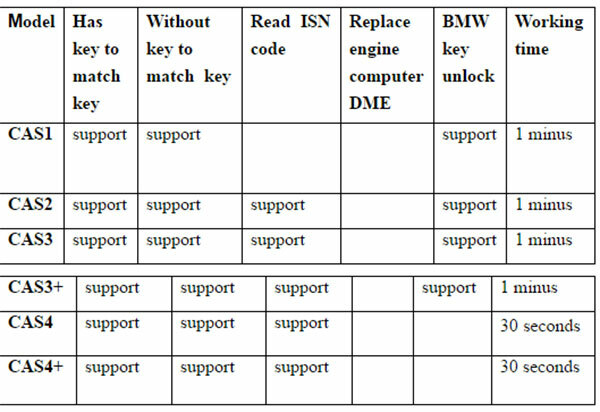 3.Fix CAS4 key matching to determine the CAS type is incorrect. 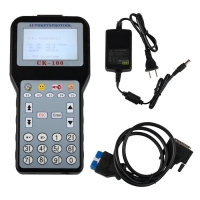 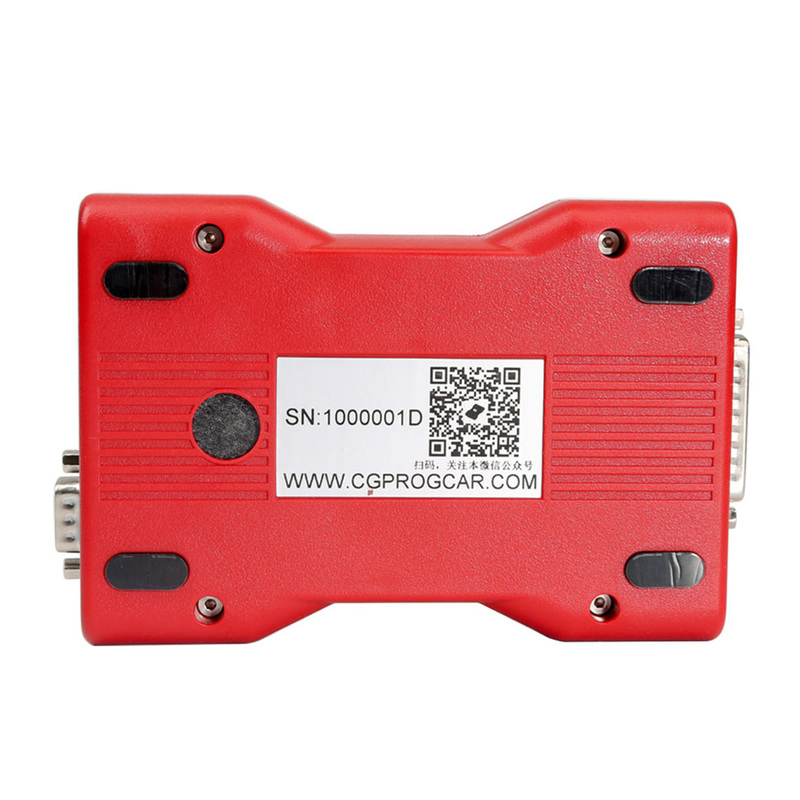 CGDI Prog BMW MSV80 Key Programmer For BMW Features: software response fast, short time programming, its has new breakthrough in operation safety and technical support. 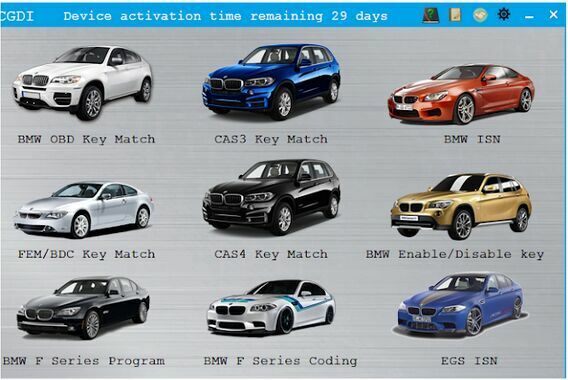 CGDI Prog BMW FEM all key lost: Done! 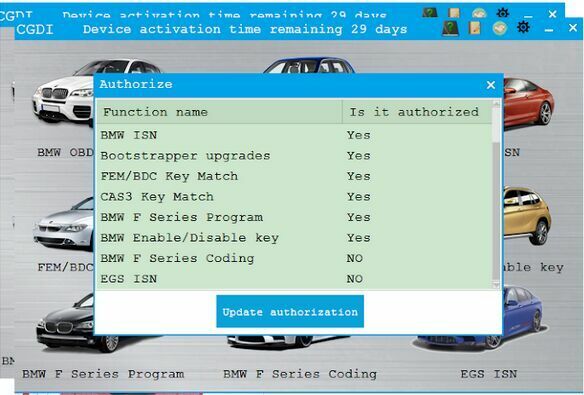 When you receive CGDI Prog BMW, you don't need to active by yourself, the factory engineers already activated that you can see on the screen top. 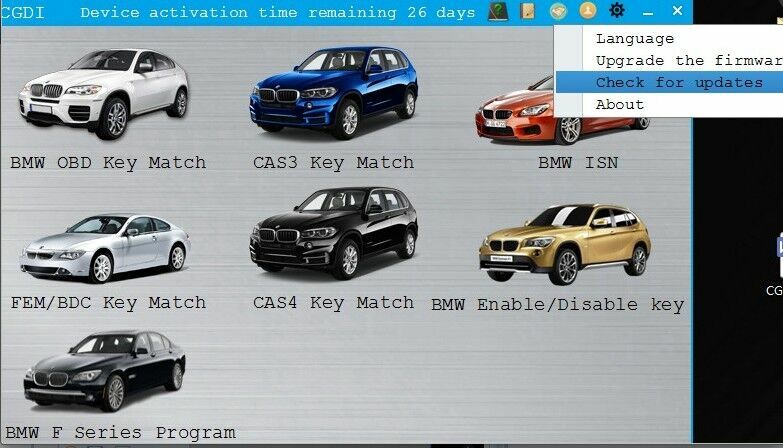 After the activation days expire, please click on the "Settings " icon, then "Check for updates" shown as below. 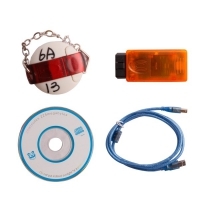 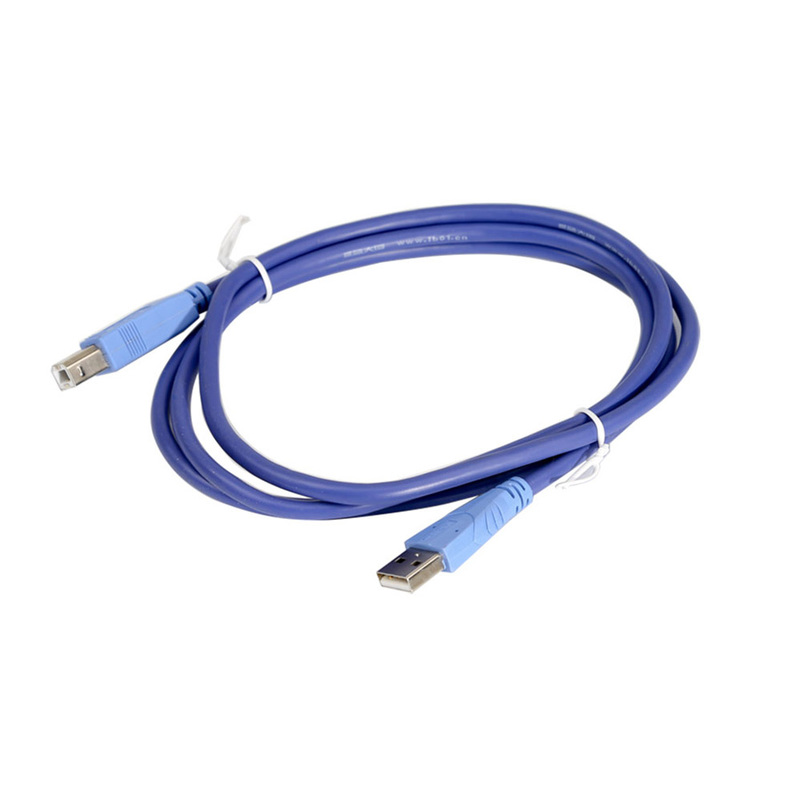 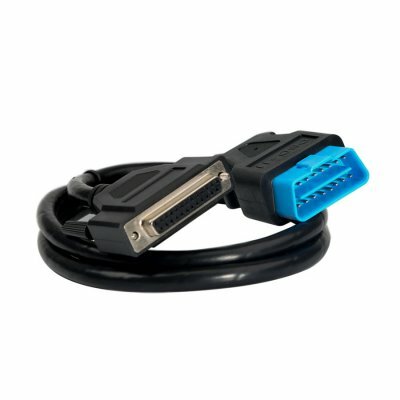 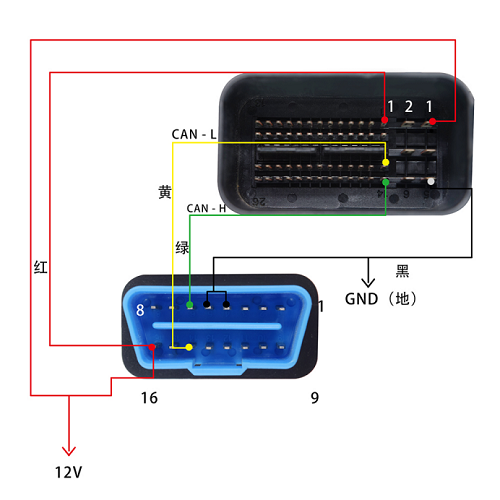 Q: Does it add new keys for CAS4/CAS4+ via obd2 directly? 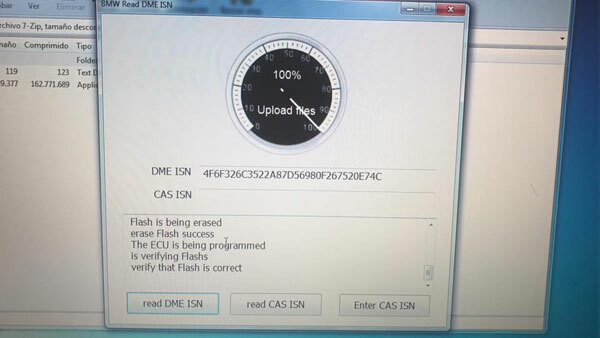 A: No, you need depart it and read out the information with other programmer(Xhorse VVDI Prog) firstly, then use CGDI Prog BMW to generate keys. 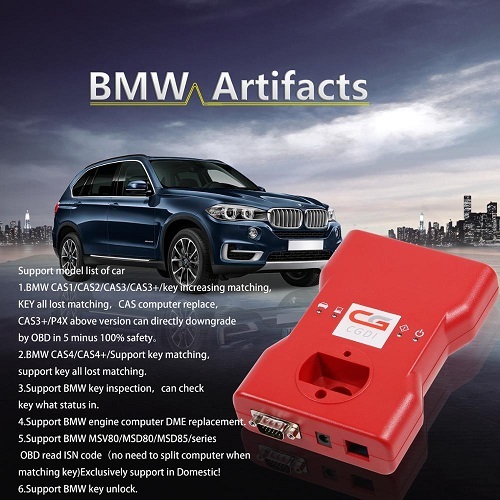 Q: I want to know if the CGDI BMW can program used ECU?